I have the same problem, even if anything is allowed/enabled in the IOS security menu. 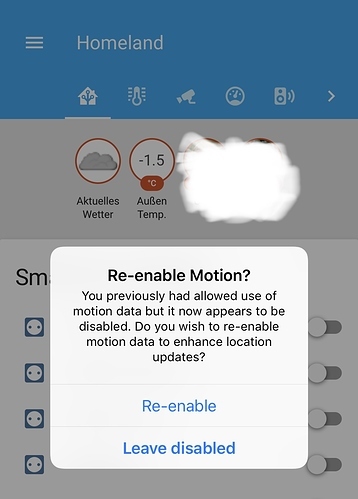 The message „re-enable motion?“ is displayed at any start of the app. Does anyone have an idea how to solve this behavior? 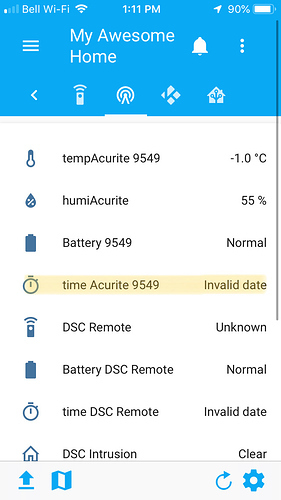 Build 32 detects iBeacon „enter zone” event but has other issue. I guess that iOS app to avoid unwanted „exits” from zone caused by short disconnection with iBeacon, delay „changing zone” action for ca. 5 minutes. It’s really good idea but has small issue. 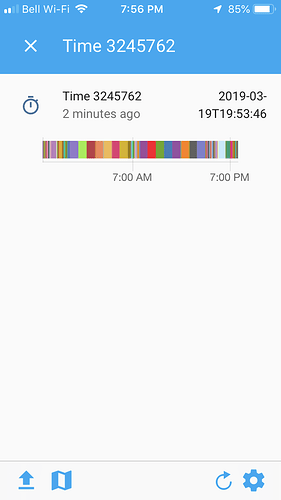 For some reason (when I’m in iBeacon range or [perhaps] disconnected for few a seconds), iPhone checks GPS location in background and send it to HA. Then zone is changing to „outside” and there is no chance to automatic go back to iBeacon „home” zone. As I remember, as long as device is in iBeacon zone, HA should ignore any GPS changes. 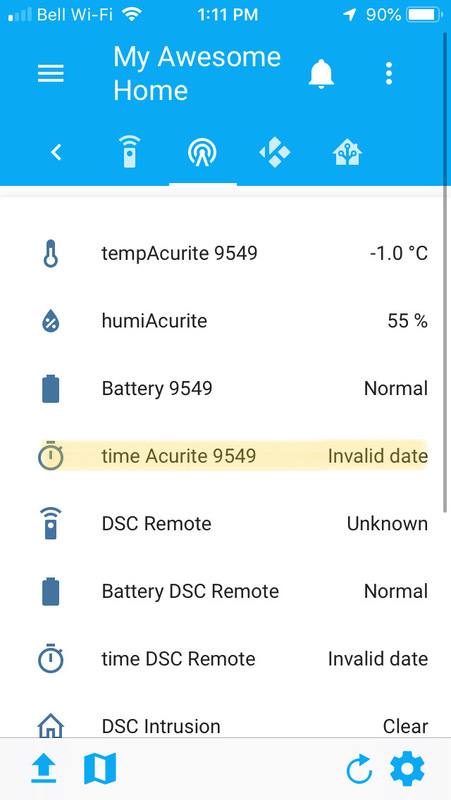 I can’t check it now, but I’m almost sure that only possibility to switch to iBeacon Home zone is to go outside Beacon range, wait ~5 minutes and go back. Is there somewhere official to post bug reports? I’m not seeing that anyone is addressing bug reports here? I have added the wav files again using iTunes file sharing, restarted my phone and updated my notification push settings without any effect. The WAV files are 48000Hz 32bit float PCM which is an identical format to the included sample files. This has been happening for some time. I first had to activate the fitness-protocol on the iPhone. 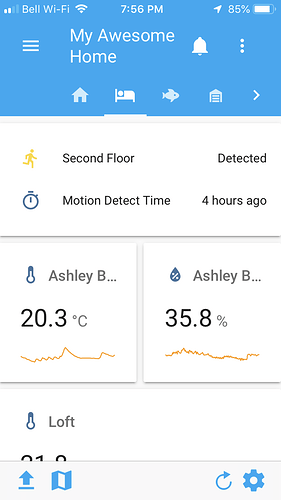 After that i was able to allow Homeassistant to access this data. 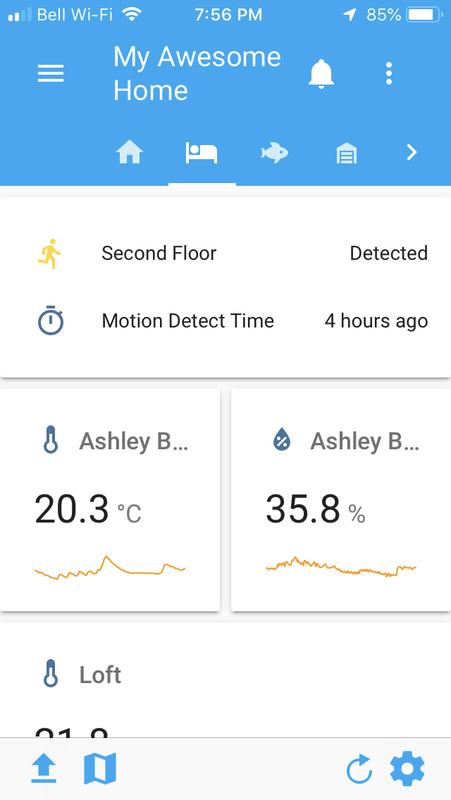 Don‘t know why Homeassistant need‘s this access. In principle i would like to disable the fitness-protocol. Thanks a lot, no it’s working. Indeed it’s weird to have this acirivtated especially on the iPad. Playing with the new release 1.5.0. I have a couple of zones configured in HA, but only one of them I want the App to make use of. Is there a way to tell the App to ignore a zone? but the App keeps displaying that zone in its map. I can change the location of the zone I want it to ignore, and the App picks up that zone’s new location, so it seems to ignore track_ios: false ??? On the new release I am experiencing a crash approx .5 seconds after loading the settings page on both an iphone 6 and 6s. Both previously working fine. Try ‘passive: true’ in the zone configuration. 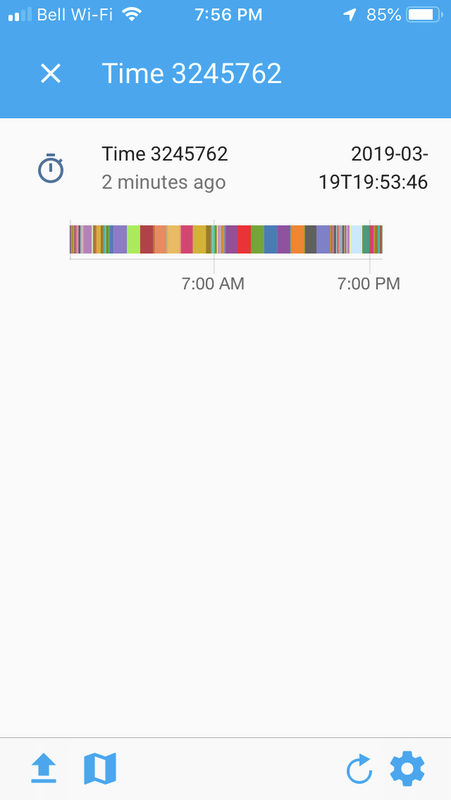 i finally change the format to YYYY-MM-DD T hh:mm:ss, but the app shows 4 hours different. It looks like it use the wrong timezone. look at the screenshow below. @DarthSebulba04 did you ever manage to resolve this? I’m in same predicament. Very annoying having this motion re-enablement dialogue popping up, which I have to clear every time I access the iOS app. Agreed. Please provide the ability to use the Swipe Gesture to better control the UI. The top bar is a real reach on XS Max. I use Reachability just fine. Are you suggesting that I implement another thing in addition to the iOS native Reachability? I would also love to see swipe to jump to between tabs.